Tesla's "master plan part deux" is magnificent and insane. Tesla is losing money. It is the subject of investigations by three federal agencies. Its vaunted “autopilot” technology recently drove a man into a semi truck. Meanwhile, the company is racing its own hyper-aggressive timetable to complete the world’s largest electric battery factory and deliver 400,000 of a car that it hasn’t yet begun to produce. For any other company, this would be the time to bear down, eliminate distractions, and narrow its focus to a few core goals. For Tesla, of course, it’s just the opposite. Building at least four all-new models: a “new kind of pickup truck,” a compact SUV, a semi truck, and a bus-like mass transport vehicle that delivers its passengers from door to door. They’ll all be fully electric, of course. Developing and implementing a fully autonomous driving system that will require no human involvement. The system will have such redundancy that a failure of any part of the driving system will not compromise its ability to navigate safely. Creating a car-sharing platform through which Tesla owners can, at the tap of a button, rent out their self-driving vehicle to a “Tesla shared fleet” when they’re not using it. Others can then summon the car for a ride, generating income for its owner which can help to pay off the price of buying it. 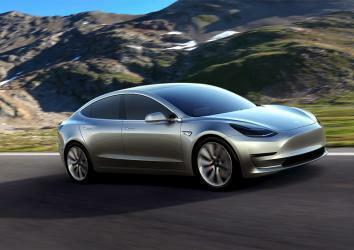 Tesla has taken nearly 400,000 orders for the Model 3, which it has not yet begun to produce. The master plan is absolutely worth reading in full. It’s a document that will undoubtedly be revisited often in the years to come, whether it’s to marvel at its foresight or to reflect on its folly. Therein lies the fascination in following Musk and his companies, Tesla in particular. You could react to a blog post like this as the unhinged ravings of a man whose grand delusions have finally taken him off the deep end. Or you could take it as the gospel of a modern-day techno-prophet whose visions will shape the future of energy and transportation. You’d be relatively equally justified in either view. If there is a middle ground, it’s to recognize just how much would have to go right in order for Tesla to achieve all of these goals—and how unlikely that seems—while acknowledging that Musk has made a career out of setting, and often achieving, goals that appear almost impossibly ambitious to just about everyone else. That Tesla is on the verge of fulfilling the bulk of Musk’s original master plan—which included building an all-electric sports car, using the money from that to build an all-electric sedan, and using the money from that to build an affordable electric vehicle to conquer the mass market, while also providing new options for zero-emission electric power generation—is incredible. Yet past results can never guarantee future success, and the more Musk promises, the greater the chances that he’ll eventually fall short. 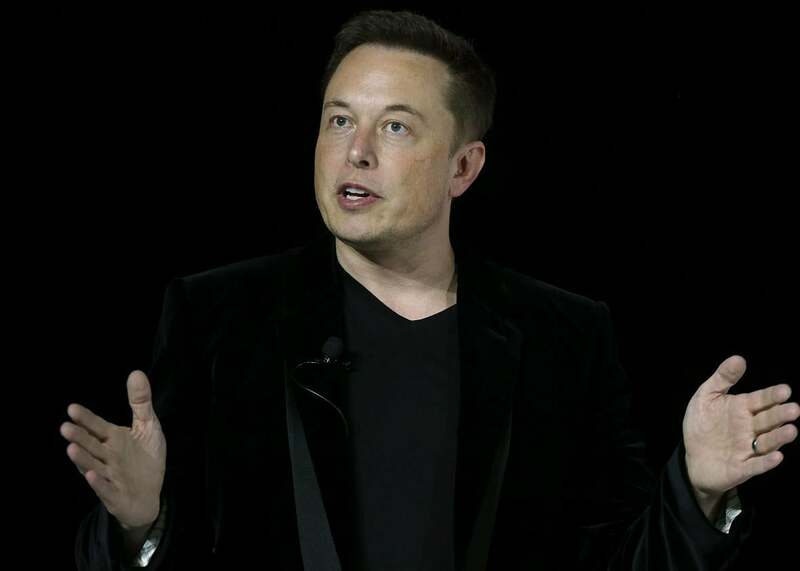 Already analysts are deriding Musk’s latest plan as “overly ambitious” and “short on detail,” among other epithets. But Elon Musk cares about skeptics and critics the way a honey badger cares about King Cobras. They might occasionally sting him—as evidenced by the overly defensive and personal responses he occasionally publishes—but they don’t deter him from his path. For years Tesla followers have argued over just what kind of company it really is. Is it a car company? A tech company? An energy company? The answer, clearly, is all of the above. But on some level, Tesla’s business is less about the “what” than the “how.” Whatever Tesla produces, and whatever markets it enters, it will rethink the relevant products and processes from “first principles,” in Musk’s words, in pursuit of radical advances that the incumbents had never dared to deem possible. The results can only be spectacular success or spectacular failure—and so far it’s been mostly the former. So far.